Are you a pet parent who understands the importance of having a reliable source of care for your dog while you are away? 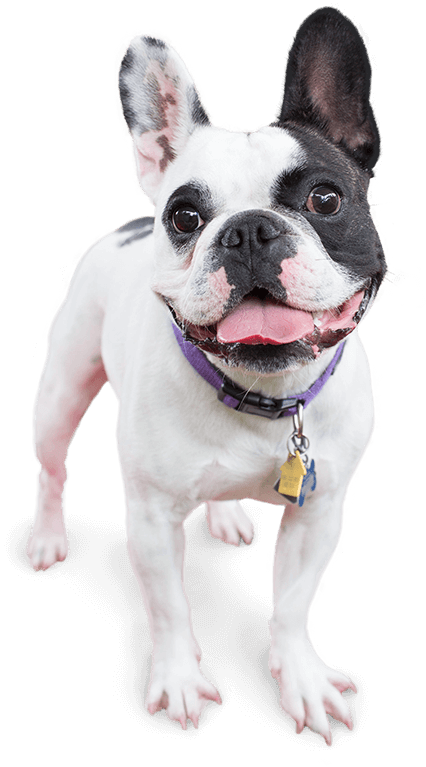 Camp Bow Wow® is a premier dog care company that offers doggy day care, overnight boarding, and training programs in Southwest Pittsburgh. 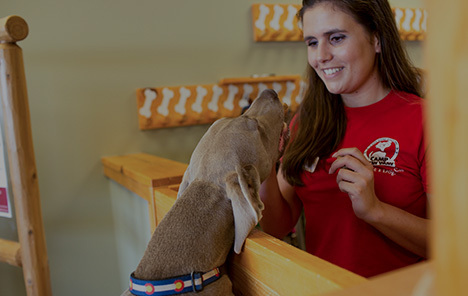 We strive to provide the best for your pup. Our facilities boast large climate-controlled play yards for your dog to run, play, and romp around. 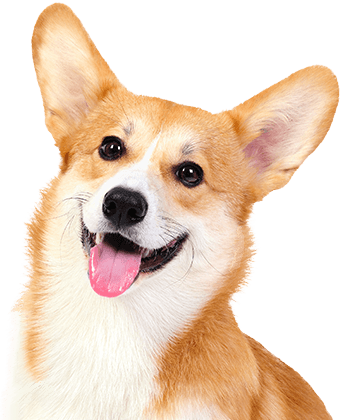 We also offer reward-based training programs for dogs of all behavior and obedience levels. Our classes cater to your needs and schedule, so whether you prefer one-on-one or group training, we can find the best fit for you. At Camp Bow Wow Pittsburgh SW, many of us are pet parents as well, so we understand your safety concerns. Rest assured our Camp Counselors are always thoroughly trained and certified in pet CPR and first aid, and our live web cams allow you to check in on your pup from wherever you may be. Come see what all the bark is about today. Contact us at (412) 276-9247 to schedule your pup’s interview. Get your first day free!